This gut healing protein pudding is an easy and tasty recipe that is low carb, ketogenic and great for anyone following an autoimmune protocol to heal their gut lining. I make this at least a few times a week for my wife and I to help strengthen our gut linings and support our metabolism. Try it out for 3 days straight and you will feel the improvement in your digestive health. Step #3: Put all ingredients in blender and blend on high until fully whipped. You will most likely need a strong blender to get the full whipped pudding texture. Put the coconut milk and avocado in first and the oils and powders in second in order to get less powder or oil build up on the sides or bottom of the blender. Step #4: Serve and enjoy! I typically put a few berries on top for more polyphenol anti-oxidants and some frozen coconut flakes to make it look pretty and add a few more grams of healthy fat and fiber. This is one of my staple recipes because it is simple to make, tastes good and really works to heal the gut lining!! 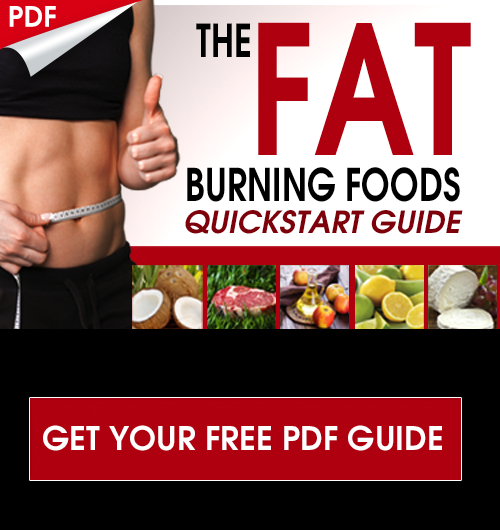 If you are dealing with weight loss resistance or digestive issues such as diarrhea, gas, bloating or constipation this can be a life saving daily recipe for you! The 2 most important factors in stabilizing autoimmune conditions include balancing blood sugar levels and healing the gut lining. I always have my autoimmune patients use this recipe because it is so supportive for their blood sugar and gut health and helps to reduce inflammation throughout the body. I personally like to use XCT oil and coconut oil because XCT oil will boost ketones quickly, providing an immediate anti-inflammatory impact on the body, while coconut oil will produce ketones in a slower more gradual manner. 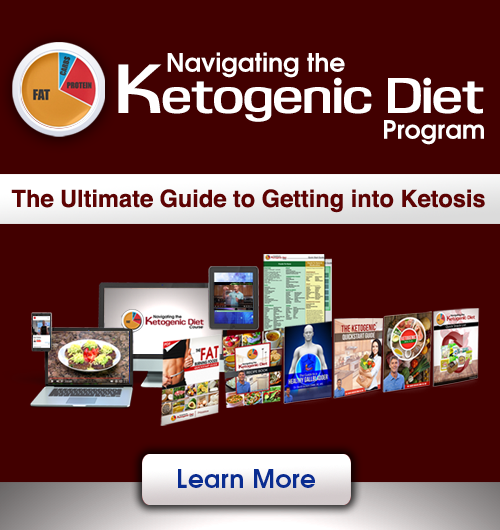 The body will produce ketones from avocado in an even slower but more gradual manner. This combination will help you boost ketones quickly but keep them elevated for many hours while maintaining a stable blood sugar. Avocados are also a very rich source of fat soluble and carotenoid anti-oxidants, potassium, magnesium and fiber. The Gut Healing Protein will provide highly bioavailable protein and a rich source of branched chain and essential amino acids for muscle development and enzyme activity in the body. Additionally, this protein is a gentle phase I-III liver/gallbladder detoxification system and has anti-inflammatory compounds like curcumin, MSM and ginger that reduce inflammation in the gut. It also provides low-FODMAP prebiotic sources in order to support the diversity of the gut microbiome. I like to add in the bone broth protein as well in order to get additional collagen protein that is rich in glycine and proline into my diet. The combination of proteins is fantastic for the body as essential amino acids are absolutely necessary to heal the gut lining and support healthy liver and immune function. I am very intersted by your recipes. but I am vegan, and is it possible to replace the meat by something else, like tofu for exemple. And having the same effects ? I would definitely not recommend consuming tofu. I would suggest tempeh as it is fermented. You could also do sprouted legumes, nuts, and seeds. Also, doing a good protein powder can be great.